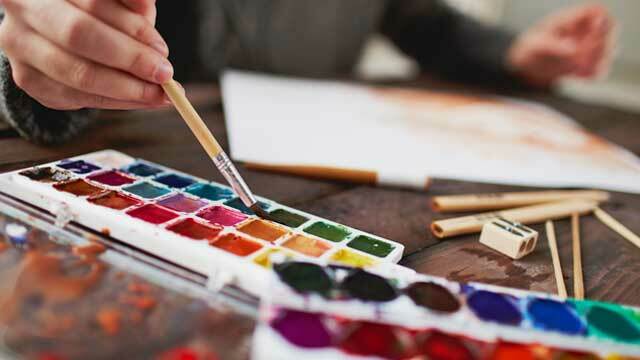 Research has shown that art can be a form of therapy for various types of ailments. This is especially true for people with disabilities (PWDs). Did you know that PWDs are more creative since they can express themselves in an alternative medium? 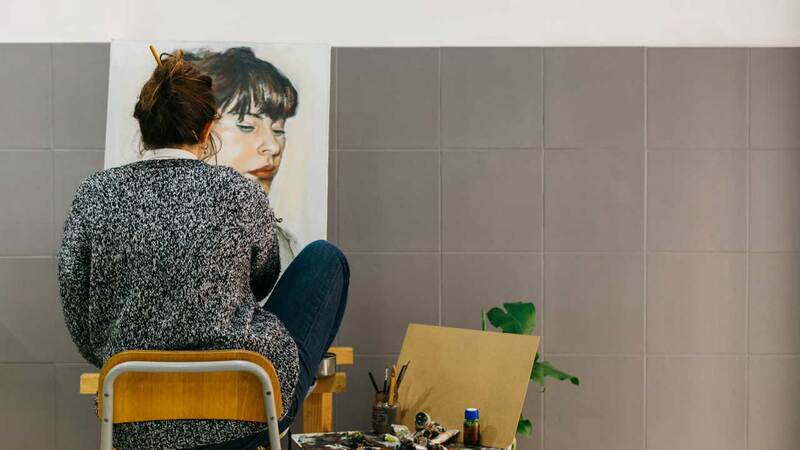 In addition, ATA mentioned that art therapy can help in managing behavior, promote self-awareness, improve interpersonal skills, and decrease stress. To put ATA’s belief in art therapy, here’s a list of easy arts and crafts ideas for PWDs, both for adults and children. It’s important to note that the activities will also depend on the level of capability and understanding of how they can be completed. Parental or guardian supervision may be used as guidance and support. For watercolor painting, it’s an easy paper craft to do given that the materials used are abundant and the expression of creativity is diverse. For children, they’ll be amazed how simple mixing of watercolors produces another color. For PWDs, other parts of the body may be used aside from the hands. It’s a free-flowing activity whether they paint an object, scenery, or any other item of inspiration. The lesson to be emphasized is that no matter what the handicap is, there’s a way to express oneself through this medium. Here’s a video of a simple watercolor painting for PWDs. This activity not only creates colorful and unique prints but also teaches the child or the PWDs about types of fruits and vegetables. When these fruits and veggies are cut into half, they form a design which can be dipped in paint and stamped on the art paper used. Additional drawings and materials can be added to the stamp prints. 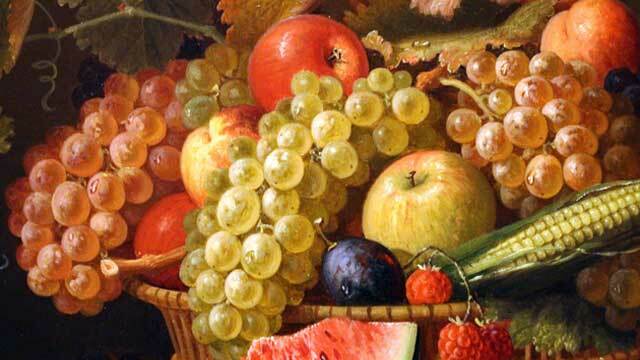 You can watch this video on how to print vegetables and fruits in your artwork. This simple paper art only needs two main items: a paper and a glue or paste. But to make the activity interesting, the PWDs can also use scissors, colorful markers, stickers, glitters, and other materials to improve and enhance the created paper fans. 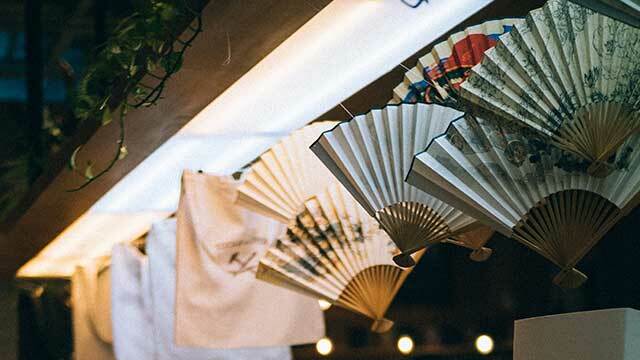 Folding the paper into a fan will improve the PWDs’ motor skills, boost creativity, and with the finished product, can be used during warm weather to cool themselves. Here’s a video on how to create this simple paper fan. PWDs want to feel important and worthwhile. They want to uplift their self-confidence and feel good about themselves. The artwork is also proof of what they can achieve in spite of the challenges. Keep on subscribing to us to read more about papercrafts.